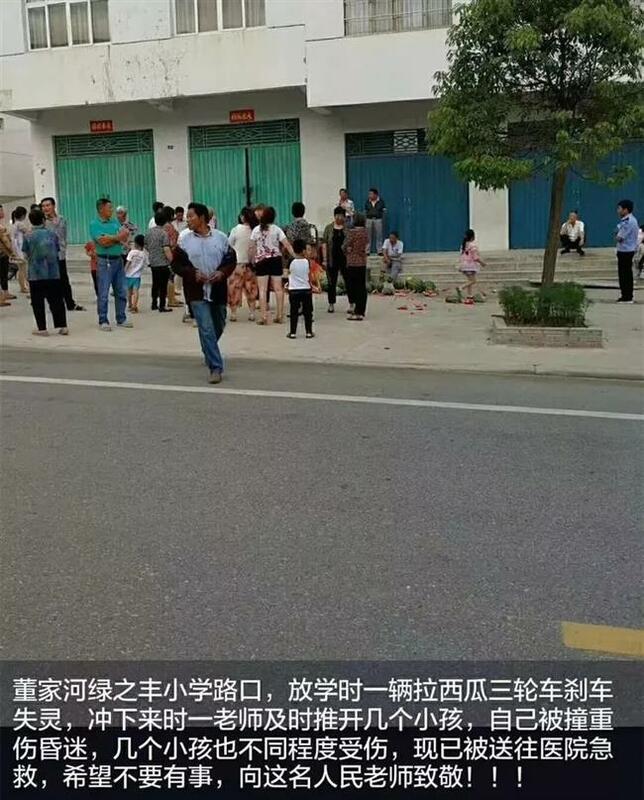 A primary school teacher in central China lost her life after protecting her students when a motorized tricycle sped toward them at an intersection on June 11. A primary school teacher in central China protected her students with her body when a motorized tricycle rushed toward them at an intersection on June 11. 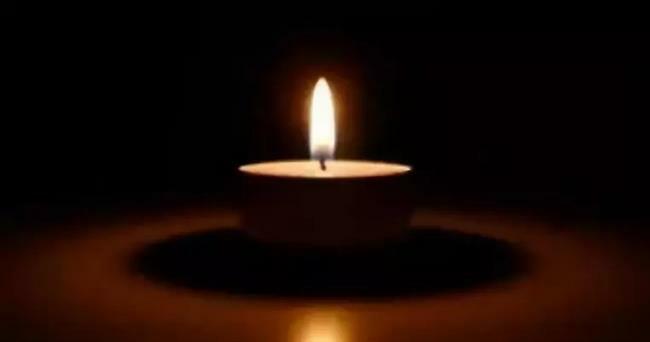 Four pupils were injured in the incident and the heroic teacher lost her life, Dahe Daily reported. The incident happened around 5:51pm when the teacher, Li Fang, was escorting her students past a crossroad, 50 meters away from their school in Xinyang, Henan Province. An unlicensed motorized tricycle full of watermelons suddenly rushed toward them after running through a red light, showing no sign of slowing down. At the critical moment, Li shouted to the children to get out of the way, at the same time rushing to push them clear. She fell to the ground and lost consciousness after she was hit by the tricycle. Though she was immediately taken to hospital, doctors failed to save her life. She was pronounced dead the next day. Thanks to Li's actions, four pupils were only slightly injured in the incident, with one receiving six stitches on the head and the others suffering light trauma. 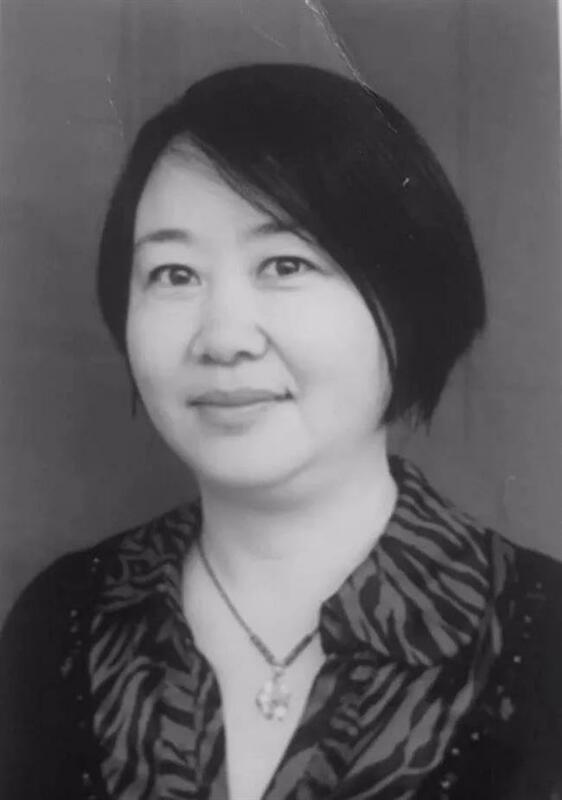 Li Fang, who was born in 1969, worked as a Chinese teacher of Grade Two at Luzhifeng Hope Primary School in Dongjiahe Town.